10 years ago, I recorded a video about the Future of Data at the “Musée de l’Informatique” in Paris. Philippe Nieuwbourg, who ran the world’s famous “Informatics Museum” at the time, graciously allowed me use one of his sets to tape it. The video was called “Business Intelligence 2020”. And its goal was to recap some of the community’s predictions for where the Data and Analytics space would be by 2020. How much the world has changed. Now, with less than 10 months until 2020, the Cloud is reality, AI is everywhere, and Voice will undoubtedly be the next interface for analytics. If you want to get a sense of the increasingly accelerating pace of change in the data space, you can read about Gartner’s 10 Top Predictions for 2019. Technologists involved in data analytics, AI and cloud technology have seen team and priorities transform drastically in the last 10 years. 10 years ago, people revelled in the joy of what was then called the “self-service” wave: business departments were buying individual analysis tools that enabled them to go around their I.T. departments. Analysts in Marketing and Sales would download troves of data to their desktop and create beautiful visualizations. 10 years later, self-service is showing its limits. Now, companies are getting fined for mishandling data and bad governance in general. In 2018 alone, the Information Commissioner’s Office (ICO) issued fines in excess of $3M to companies like Uber, Equifax, Facebook and others. We started this decade delighted about sharing data and insights. We’re ending it realizing that, without strong governance, self-service can be a nightmare. Enterprise leaders have now internalized the ‘unintended consequences’ of self-service. GDPR helped last year. New regulations this year will put this in focus everywhere else in the world. Take a look at TDWI’s latest report on enterprise priorities when it comes to AI, BI and Data. When asked: “What is the investment priority for acquiring new technologies to improve the following BI and analytics activities?”, 82% of respondents said that CENTRALLY MANAGED Business Analytics was a top priority . Don’t be fooled though. 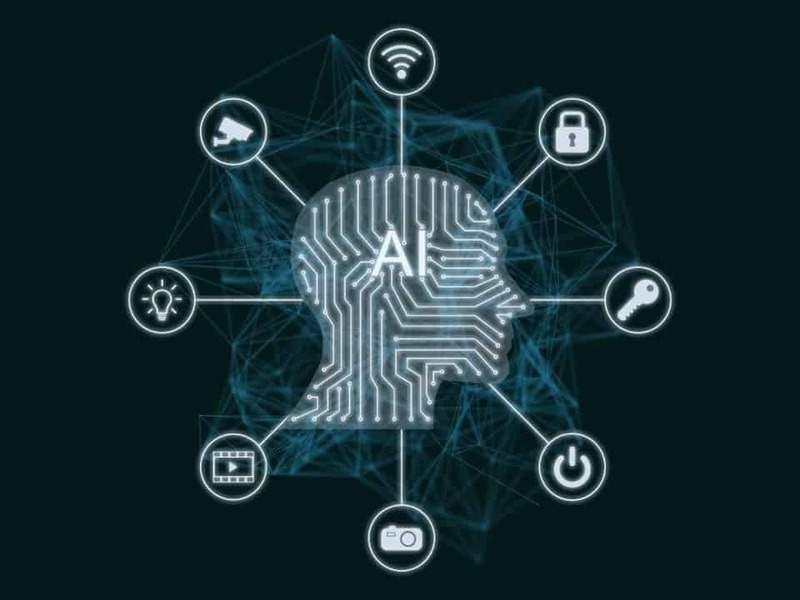 For the companies which succeed with A.I., the majority of them have focused on the application of A.I. (as opposed to just the technology itself). They implement A.I. for application specific workflows (A.I. for prediction forecast for instance) or use A.I. for key analytical use cases (A.I. for data enrichment or dashboard creation for example). If you haven’t paid attention to this trend, you should. According to Gartner’s most recent predictions, in 2019, “Augmented” will be everywhere. Back in 2011, Microsoft introduced a very successful campaign for the Xbox gaming console and its Kinect technology. Kinect combined voice and face recognition with a motion sensor and a depth camera which could “see” player movements and let them control the game console with their body. The tagline was: “You Are The Controller”. The campaign referred to the fact that, ultimately, gamers would no longer need to use a traditional controller at all. Rather, they would use the camera powered Kinect technology to interact with the gaming console. That new interface is your voice. We know ‘Voice’ works. 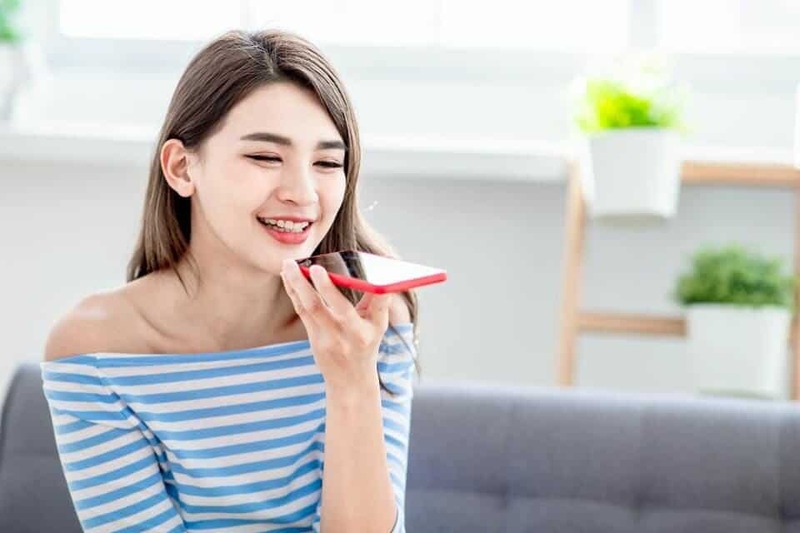 Billions of people talk to Siri, Alexa or Google everyday and the expectation for ‘voice-driven’ interfaces is growing faster than we can say it: Juniper Research reported recently that the use of smart assistants will grow 1,000% in the next 5 years. There is no doubt that, regardless if you’re at home, at work or on the go, humans’ favorite way to get answers is to…ask (as opposed to typing). Back in 2011, Simon Rogers, a good friend of mine, published a great book called: “Facts Are Sacred“. As a data journalist for the Guardian, Simon had learned about the importance of asking the right questions…and getting the right answers. When your teammates, bosses or colleagues ask “Will AI will replace BI? !”, tell them that the question is irrelevant. Instead, the answer to better business outcomes lays in the quality of your data and the quality of your questions. Nothing will replace the need for Business Intelligence. Leaders win because they can ask and act on high quality answers, faster. 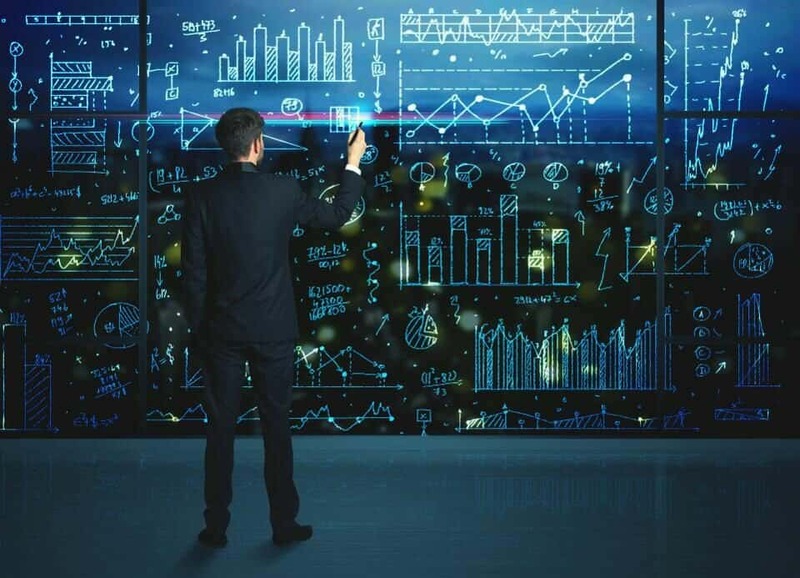 So… regardless if you believe in “Augmented” or “Voice” as the new paradigms of your analytics success, remember that everything starts with a solid foundation for well governed and well managed data. This article was written by Bruno Aziza and originally appeared in Forbes.